Once pregnant, women have generally advised a list of a specific set of dos and don’ts by everyone. Interestingly, many of these are simply pregnancy myths. Debunked – If you are feeling sick more than usual, it does NOT indicate a possibility of having twins. Sometimes it may be due to higher levels of hormone HCG. 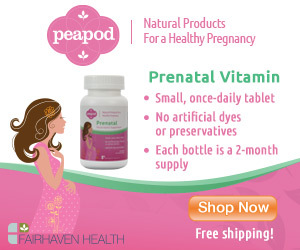 Debunked – Eating fish in good quantity is very good for pregnant women. Seafood is high in omega-3 fatty acids. 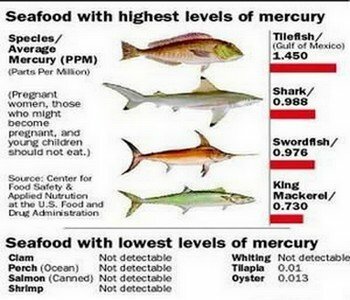 Having fish low in mercury levels during pregnancy will produce smarter babies. Studies reveal that mothers who ate at least 12 ounces of seafood in a week while expecting had babies with higher verbal IQ. These babies also showed superior social, better motor skills, and communication skills. Debunked – The old wives’ tale is not true. Baby’s gender has nothing to do with belly positions. Each woman is different and carries her baby differently. Gender of the baby has nothing to do with it. Debunked – If you are moodier than normal, it is not because you are pregnant with a girl. This might be excess stress or hormones playing crazy. Meditate and let your doctor know about it. Debunked – Abstaining from alcohol is a personal choice. 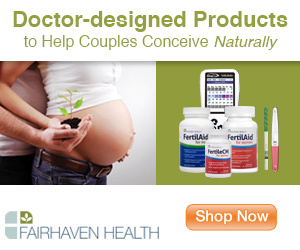 However, studies state that drinking during pregnancy increases the risk of fetal alcohol spectrum disorders (FASDs). 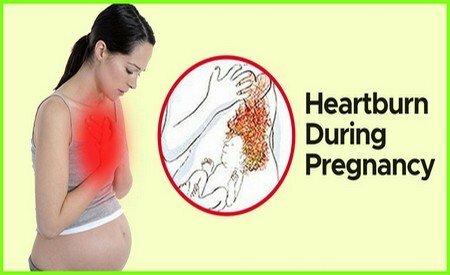 Hence, it is advised that pregnant woman should completely abstain from alcohol. Myth 6: Low Heartbeat indicates it is a Boy! Debunked – NO! All claims that a baby’s heartbeat lower than 140 beats per minute makes it a boy are false. The doctor will let you know the real reason. Myth 7: You are eating for two! Debunked – The excess cravings and trips to refrigerators at night are not because you need to eat for two. Pregnant women only need 300 extra calories in a day. So make sure you do not gain more than 25 to 35 pounds. Myth 8: Heartburn Means the Baby has MORE Hair on Scalp! Debunked – The hair growth of a newborn baby depends a lot on the genetic make-up of the child, and not related in any way, to heartburn the mother suffers during pregnancy. The growing weight of the fetus often leads to pushing the digestive apparatus upwards towards the cardiac sphincter, leading to acid formation. This is the reason for hyperacidity and not baby hair. Suffice it to say, many women with terrific heartburns have given birth to hairless babies, and many women with nay heartburn have had children with heavy hairs on their heads. Debunked – This is NOT true. There is no science to support this baseless claim. The older and ‘wiser’ women around you will push you to drink a lot of coconut water or milk dipped in saffron overnight to have a fair baby. However, only the genes play a vital role in determining the baby’s complexion. Some may even warn you against having iron supplements as they may make baby’s skin dark. However, food or medications do not have any effect on the complexion of the baby. Debunked – Latest research has revealed that a moderate level of stress does not do any harm to the baby. In fact, it is actually good for the fetus! It will tone the nervous system of the feature and speed up its development. Women who have experienced moderate stress during pregnancy have been reported of having 2 weeks old infants with their brains working at a faster speed than those whose mothers did not take any stress. In another study, the 2-year old toddlers born from mothers who took moderate stress were found to have a higher motor and mental development scores. EndNote – It is very common for moms-to-be to fall prey to these silly myths. These should not be paid heed to. Expectant mothers are advised not to give in to temptations of tackling pregnancy myths and consult their doc for right guidance.